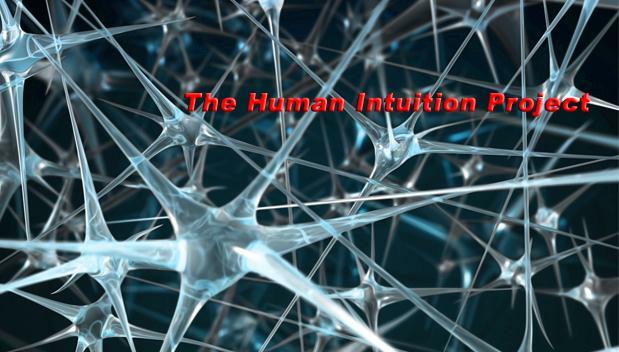 The Human Intuition Project: And the winner is Brazilian! And the winner is Brazilian! The Darwin Awards salute the improvement of the human genome by honoring those who accidentally remove themselves from it. Every year there is fierce competition concerning those who best improve the gene pool by removing themselves from it. And this year, ladies and gentleman, I am glad to say that the indisputable winner comes from Brazil. With almost three times as many votes as the other candidates, our cherished winner brought home a smattering victory. Competition for the Award is fierce. In this image we see some high profile contenders, which did not make the cut. CONGRATULATIONS TO ALL MY FELLOW BRAZILIANS FOR THIS REMARKABLE VICTORY!